Many young people are not aware of how the EU influences their everyday lives. The European Commission is concerned by this and about how committed young people are to the future of the EU. 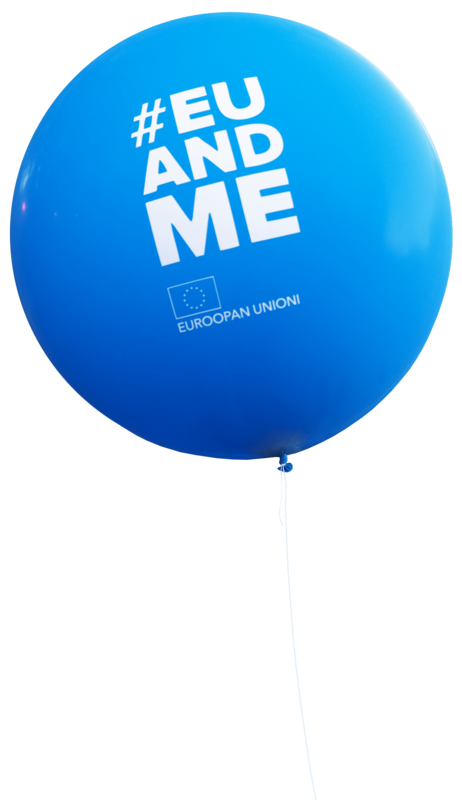 Cocomms carried out the #EUandMe campaign. In it, stories, useful information and fascinating facts were used to show young EU citizens how the union can help them achieve their dreams. The campaign launch culminated in a mass event at Espa stage in Helsinki. During the event, five films dealing with the campaign’s themes from renowned European directors were launched. The films were received well, and the number of social media hits surpassed the set targets. Cocomms has carried out numerous communications projects for the European Commission throughout the years.